Elections took place in war-ravaged Donetsk and Lugansk Republics which showed that despite all hardships the flame on independence still burns high. 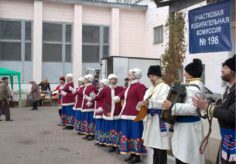 Elections for the leadership of the Donetsk and Lugansk People’s Republics, as well as deputies of the People’s Councils, were held on November 11. The main focus of the public, media and international observers was on Donetsk. 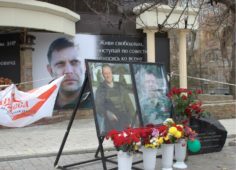 On August 31, as a result of the terrorist attack, Alexander Zakharchenko was killed there, In fact, his untimely death was the reason for holding extraordinary elections. As head of the central election committee of the Donetsk People’s Republic (DPR), Olga Pozdnyakova explained that 408 polling stations opened their doors on election day in the DPR. Some 143 of them are in Donetsk itself, while 65 were in neighboring Makeyevka, 45 in Gorlovka and 4 more in Debaltsevo. Five candidates fought for the position of the DPR head: Denis Pushilin, Elena Shishkina, Roman Khramenkov, Vladimir Medvedev and Roman Evstifeyev. Of the existing candidates, the 37-year-old Denis Pushilin had received the most media attention. Until the death of Alexander Zakharchenko, he had been the chairman of the People’s Council. Elena Shishkina is known as an experienced lawyer and a judge of the Ukrainian People’s Tribunal which had been investigating the war crimes of the new Kiev authorities. Roman Khramenkov worked as a mayor of Enakievo and Gorlovka in 2015–2016., while Vladimir Medvedev was the Deputy Minister of Education and Science of the DPR. Roman Evstifeyev runs the Military Museum for Afghanistan Veterans in one of the Donetsk districts. 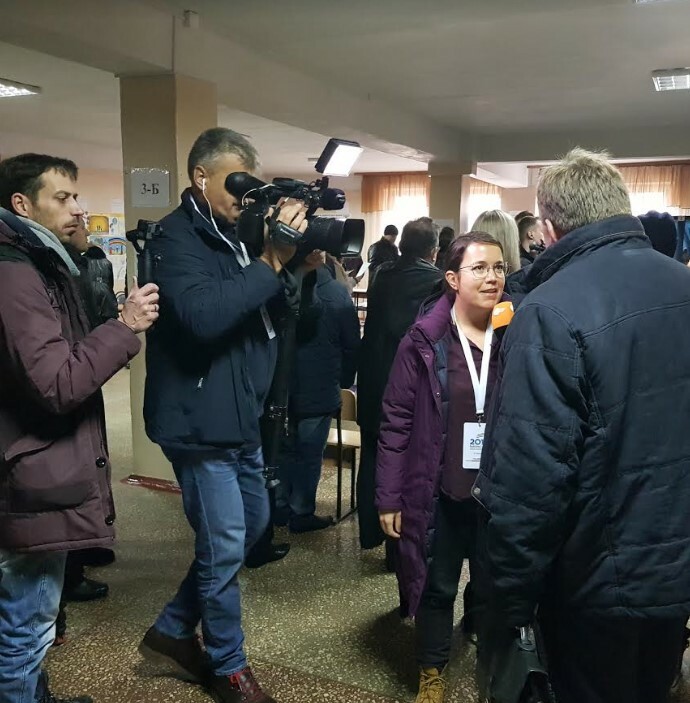 On election day, over 40 international observers from Russia, South Ossetia, Abkhazia, Belgium, Germany, France, Italy, Austria and other countries arrived in the DPR. “These are public figures, journalists, political scientists, teachers, who, at our invitation or on their own, decided to come here and see everything with their own eyes,” Pozdnyakova said. “There are members from the Russian Federation Council Sergey Tsekov and Olga Kovitidi, Belgian Parliament Member Jan Penris, Ex-Minister of Defense of Greece Kostas Isychos, Minister of Transport of France in the government of Nicolas Sarkozy Thierry Mariani and others”. Jan Penris emphasized that he saw the huge aspiration for independence in the Donetsk people`s republic. “As a Flemish patriot I adore all the activities of the Donbass people to achieve their independence. I do see how much they want to be really independent in their decisions about their future and as far as I witnessed they are pretty successful at this endeavour,” said Penris. Most of the election observers also stated that they saw no violations of voting procedures. Meanwhile, Kiev said that it would not recognise the elections, as they are considered illegitimate by the European Union as well as the United States. At the same time, the Russian President’s press secretary Dmitry Peskov underscored that the elections in the DPR and the LPR do not go against the Minsk agreements. On November 12, the central elections committee of the DPR announced that after counting the total number of ballots, Denis Pushilin was the winner with 60.85 percent of the votes. As for the parliamentary elections, the distribution of votes is as follows: The public movement Donetsk Republic won 72.5 percent, the public movement Free Donbass won 26 percent. More than 1.6 million people voted at DPR polling stations on November 11, with voter turnout at a high of 80.1 percent. In Lugansk, Leonid Pasechnik became the election winner with 68.3 percent of the votes. 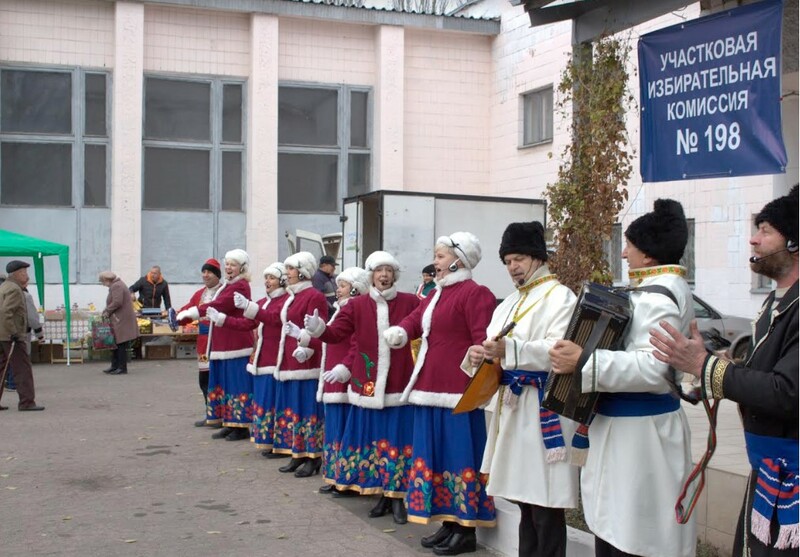 The public movement Peace for Lugansk leads the parliamentary elections of the LPR with 74.12 percent of support, while Lugansk Economic Union another Lugansk public movement, obtained 25.16 percent of the votes. Voter turnout in Lugansk was 77 percent.